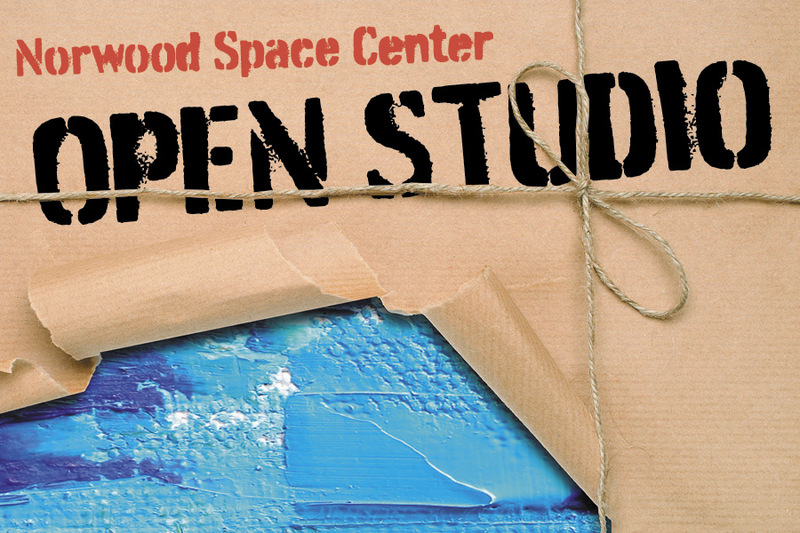 Join us for our monthly Open Studio - Meet the Artist in Building 6 and Building 8 of the Norwood Space Center. Join us for our monthly Open Studio – Meet the Artist in Building 6 and Building 8 of the Norwood Space Center. We feature photographers, painters in different mediums, a print-maker, a furniture refinisher, graphic designers and some amazing non-profits with missions in the arts. A permanent art gallery on “Main Street” has opened and features a rotation of tenant pieces. Our goal is to have open studio events once a month so the public can visit the space center and learn more about our creative community. Then, walk up to Building 4 and enjoy a craft beer or a cup of delicious (in-house) roasted coffee at Percival Brewing from 2 PM to 10 PM. We hope that as you explore the buildings you will have new experiences every month. We will keep you up to date with additional experiences added each month.